A platform for achieving your aspirations. In 1995, the Chinese Taoism Kuan-Kung Association in Canada was established to introduce Chinese heritage to the community. In 2012, the Association established the first Kuan-Kung temple in Canada, Tian-Jin Temple. In 2013, the Association then created TJ Living, a platform for person-to-person interactions and connections. Numerous individuals are filled with passion and creativity, but lack the means to achieve their dreams. TJ Living strives to inspire connections between talented and like-minded individuals so they have the opportunity, experience, and mentorship to work towards their goals. We welcome you to join us as we continue to grow! TJ Living provides individuals of all ages with the space and opportunity for maximizing creativity. Examples include achievements in music, volunteerism, cultural performance, and medicine. 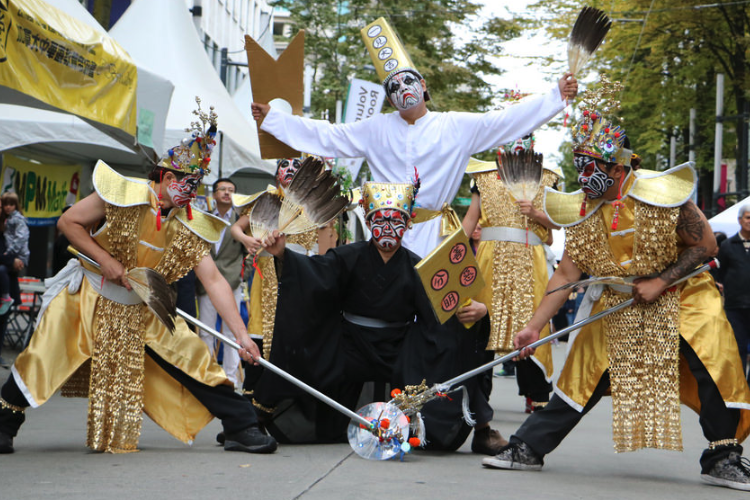 A group of young people who love the Chinese traditional folk culture collaborated together to form the Tian-Jin Formation Drums and the Eight Generals Troupe. Creating their own music and performance routines, they aim to bring traditional art to a modern audience. Both groups are frequently performing at large events throughout the Lower Mainland, wow-ing spectators with their beautiful hand-designed costume and props, and expressing their inner art and culture. Two young adults obsessed with music created "Deal Band" in their pursuit of music. At the start, they held regular rehearsals at Tian-Jin Temple. Under much encouragement and support, the band continued to grow, fueled by their passion for music. 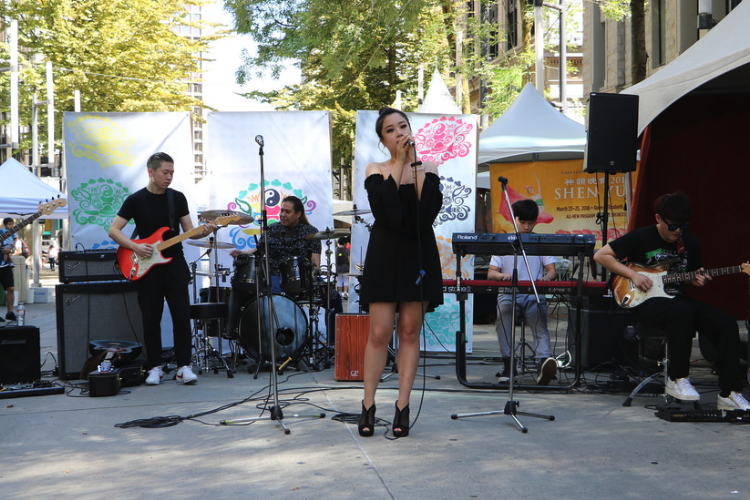 Now, having established a permanent practice studio, Deal Band inspires outstanding young musicians and both participate in and organize major musical events in Vancouver. A group of passionate individuals decided to come together with the primary focus of helping others and sharing warmth and love. Under TJ Living, Vancouver Outreach was created with the support of social groups, local churches, and student volunteers. 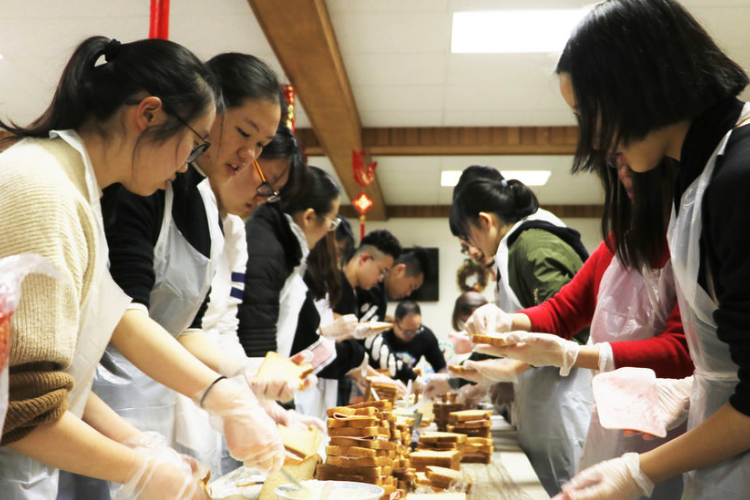 They regularly make and distribute sandwiches as well as care packages of daily necessities to the homeless community in Downtown Eastside and Burnaby. The program has seen received positive responses from local groups and the government. The students of the Chinese Medical University Medical Volunteer Team have been constantly offering free clinical services in Southeast Asian countries. 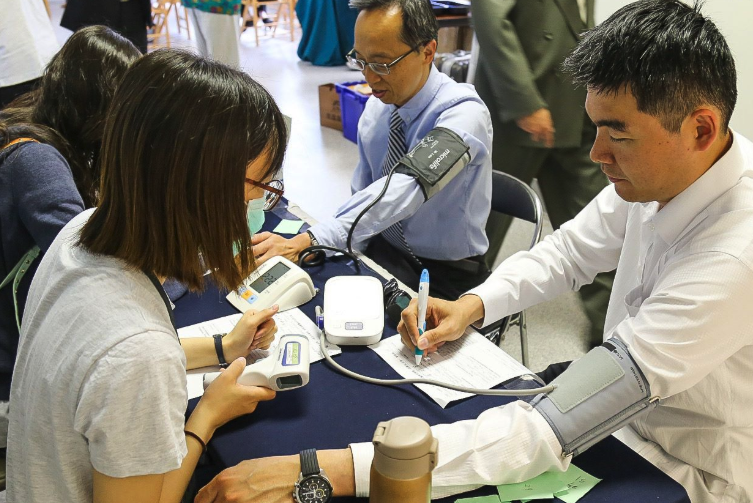 After much coordination, the team of students practicing medicine crossed international borders and provided free clinics to the public in Tian-Jin Temple for five days in 2015. They served more than 450 patients, connecting overseas services from Asia to North Americans. Several members of the public and young students, driven by their passion of giving back to the community, formed the Adai Volunteer network. The non-profit organization was integrated into the Association, providing volunteer teams to help with major events. 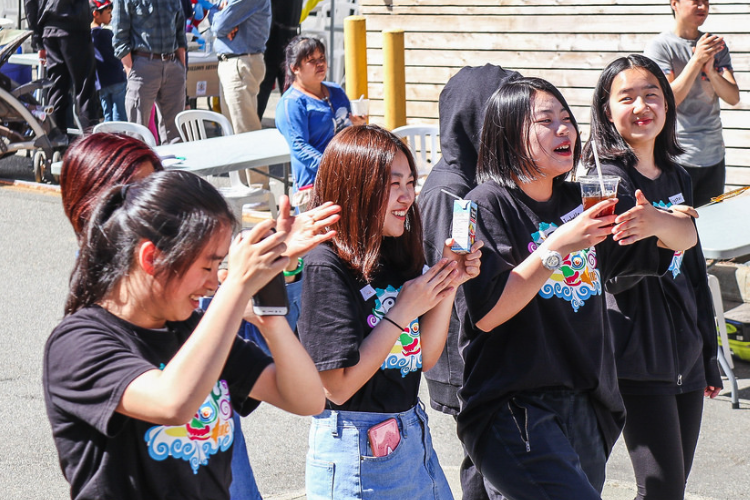 With self-created web and mobile apps, Adai recruits high-school and post-secondary volunteers to provide service to the community in large-scale events, regular charitable activities, and more.